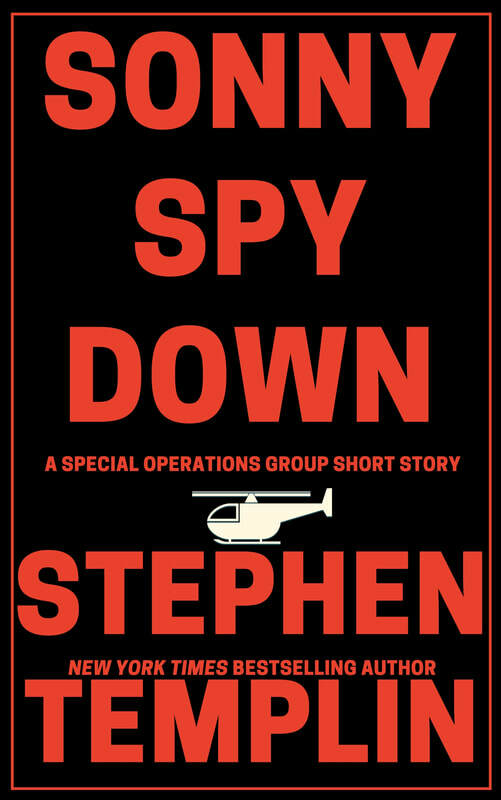 A cantankerous elite Delta Force operator, Sonny "Sunshine" Cohen, is inserted into Damascus on a mission to rescue a CIA man, code name "Drifter," shot down behind enemy lines. If the Syrians or the Russians get to Drifter first, they could torture him into giving up critical US secrets. Outnumbered and outgunned, Sonny will have to fight for Drifter's life and his own. This thrilling short story showcases Sonny, an insult comic who terrorizes terrorists in the bestselling Special Operations Group series. Also features first chapters of Patriot Dream, the fifth full-length Special Operations Group novel.